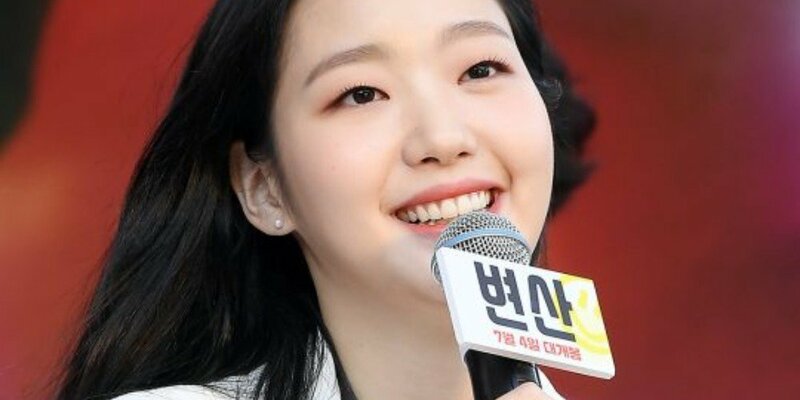 On June 20, Kim Go Eun attended the press conference for the new film 'Sunset in My Hometown'. Unlike most roles where you have to shed weight,�the actress revealed she�had to gain weight for her role. She explained, "I experienced happiness while gaining weight", and said, "I avoided eating the night before filming because my face tends to swell up. But for this film, it was more swelling the better so I ate cup�ramen�and everything." She brought laughter as she said, "I spent 3 months like that with happiness and then had to go through tearful diet for 2 months."